We’ve teamed up with O’Connor Brewing Co. to be your first stop on the Cinco de Mayo Colley Ave Bar Crawl!. 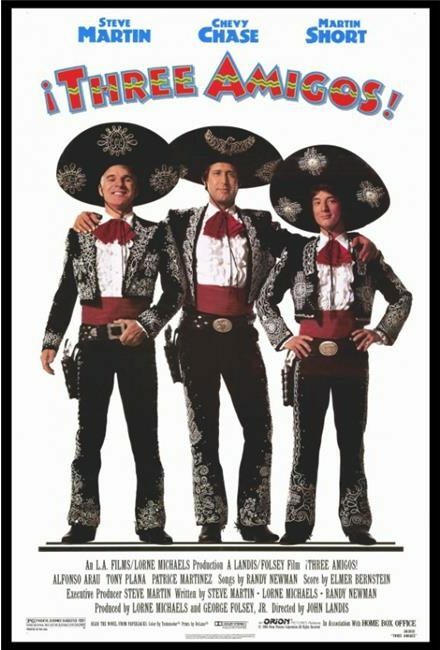 Starting at 1:00pm Sunday, May 5th, join us for Three Amigos, where the popular O’Connor Beer El Guapo got its name! O’Connor Brewing Co. beer and wine will be available for purchase, with all proceeds benefitting Analogue Lab + Studio. Immediately following the show, crawl on down to Colley Cantina, Peck & Pour Norfolk, and finish your fiesta at The Public House. Each location will be offering Cinco specials TBD. *** Get your “Three Amigos” movie ticket stub stamped at ALL four participating crawl locations, and enter to win a Grand El Guapo Prize pack, not to mention gift cards from participating restaurants!